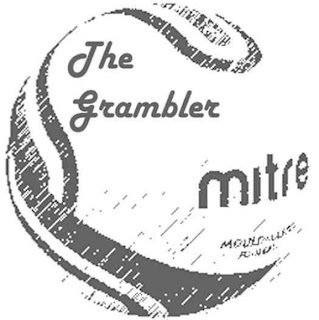 The Grambler: Grambler t-shirts!? Why the hell not!? What better way to celebrate the legacy of the greatest charitable football betting experiment ever than with a 100% official Grambler t-shirt, NOT available now!